Is Preschool a Profitable Business? If you want to earn a good amount of money while contributing to the society then establishing a preschool is one of the most profitable businesses available in the country. 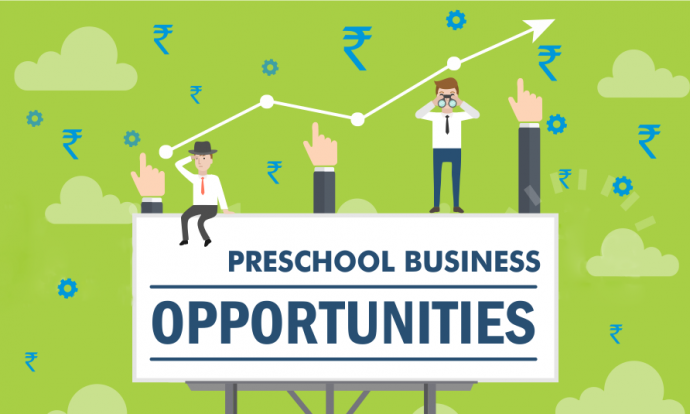 The preschool business would surely provide you a handsome amount of money as education sector is the only sector in the country that is not affected by the fluctuations in the market. No matter whether it is the time of recession or inflation, the income earned from the education sector would not tend to fluctuate. There is also another reason that would make the preschool a profitable business that is it is the sector where the demand never decreases. Now-days the demand for the preschools is at its peak. Thus,if you are investing in the establishment of the preschool then this business would surely yield profits and also the much appreciable goodwill. But in order to provide a successful and profitable model of the preschool it should be kept in mind, that it is planned and implemented keeping the needs of the children and their guardians in mind. If your preschool fulfill the requirements of the children and is able to provide them better education as well co-curricular facilities then no one could stop your school from flourishing. Contribution in the education sector: This is the benefit that is not related to the profits but is related with the self-satisfaction of the individual who invests in the establishment of the preschool business. This investment would provide you the opportunity to contribute in the education sector of the society. It would also provide you the satisfaction of creating a strong foundation for the tiny tots. The smiles on their faces are above all the profits generated from the preschool business. Economical: Establishing a preschool is also an economical decision as it would multiply your capital invested in this business. You don’t have to spend a huge amount of capital as compared to the other businesses. You would just require a capital of 7 Lakhs to 8 Lakhs to make your dream successful. This investment is way lower than any other business but would yield you continuous income in the long term. Could be managed easily: A playschool or a preschool could be easily managed and doesn’t require any special or expertise knowledge. It just needs a constant initiation and devotion to get flourish and establish its roots in the society. This kind of business is really simple and does not require any complex legal formalities as in the case of any other business. So if you want a business without any complexities, then establishing a playschool is a great idea. No adverse impacts of the trade cycles: Investing in preschool is one of the safest investments. You need not to worry about the trade cycles and their impact on your business as it is the only business that is saved from the adverse impacts of these trade cycles. Even if it is the time of recession, the preschool business would definitely flourish as there is no reduction in the demand of these preschools in the society. Definite profits even in the long run: Preschool business would provide you good profits even in the long run. 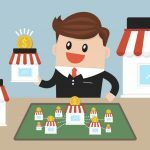 Establishing a preschool and investing your capital in it is only once in the lifetime after that you would enjoy its profits for a longer period of time. As according to the current data the demand for the preschool would multiply itself in the coming years. Secured future demand: In this type of business in which there is an investment in the education sector, then the owner could totally rely on the profits of the business in the future also. As we all know there would be no reduction in the demand of the preschools or playschools in the future, that’s why investing in the establishment of preschools, would secure the future demand also. Establishing a preschool is one of the most profitable businesses if done with devotion, determination and dedication. Preschools not only provide you better monetary returns but also help you earn goodwill and reputation in the market. You would not only get the financial satisfaction but you would also enjoy the self-satisfaction of serving the society and the country in another way. 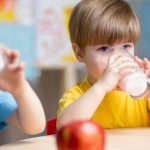 If you want to invest you money in establishing a preschool then you could either set up your own preschool or you could opt for a franchise. Franchise: If you want to set up your preschool under any franchise then you could definitely go for it. In this case you just have to enter into a contract with the parent company and could enjoy their name under some conditions and rules. 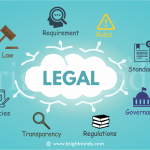 So if you are opting for franchise then it should be kept in mind that you should abide by all the conditions and rules of the parent company as well as the contract should be according to the INDIAN CONTRACT ACT 1932 to provide all the legal support to the contract made. If we see in the data of the recent years we could observe that the franchise has become quite popular in the establishment of the preschools in the society. The contract on which this agreement is based should be in the interest of both the parties participating in the contract. Establishing your own preschool: You can even establish your own preschool providing it your essence and name. You could either establish the preschool alone or as a partnership firm. If you opt for sole proprietorship, then you would enjoy all the profits alone but if you opt for partnership firm then you have to share profits with your partner. You could opt for any of the above methods to establish your preschool and enjoy the profits for the years to come. 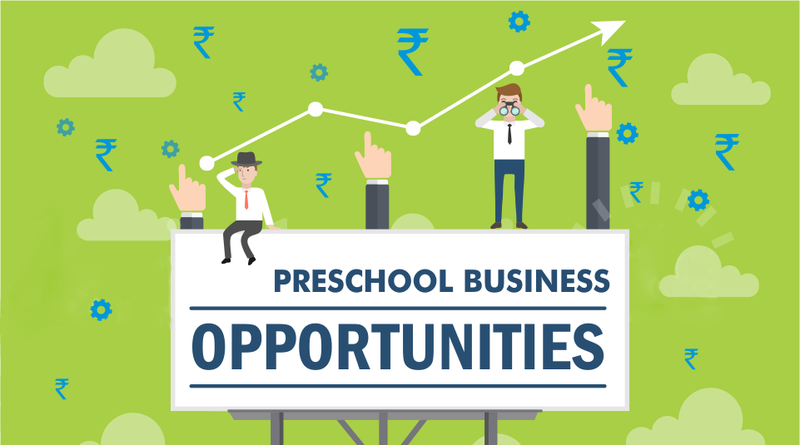 This establishment of preschool would yield you profits for a longer period of time and would not be affected by the fluctuations in the trade cycles. Even if the world is going in the losses this would be the only business that would never cause you losses. So as a conclusion we could conclude that undoubtedly establishment of the preschool is for sure a profitable business and could yield you huge profits for a longer period of time. Investing your money in such a business that would ensure you good returns in the future also is for sure a great idea. You could either opt for a franchise based preschool or you could set up your institution. These both methods would definitely provide a base to create a foundation for the children of the society. The establishment of these preschools would help to create an educational base for the tiny tots to make them more acquainted with the education system of the country. So if you want to establish a profitable business and want to continue it for a longer period of time then you could definitely opt for the preschool business. It would not only be profitable but would help you to contribute in the society also.